We're pleased to invite you to our contemporary office that has recently been completely renovated. We pride ourselves on our image and presentation and we are exactly what our name says. 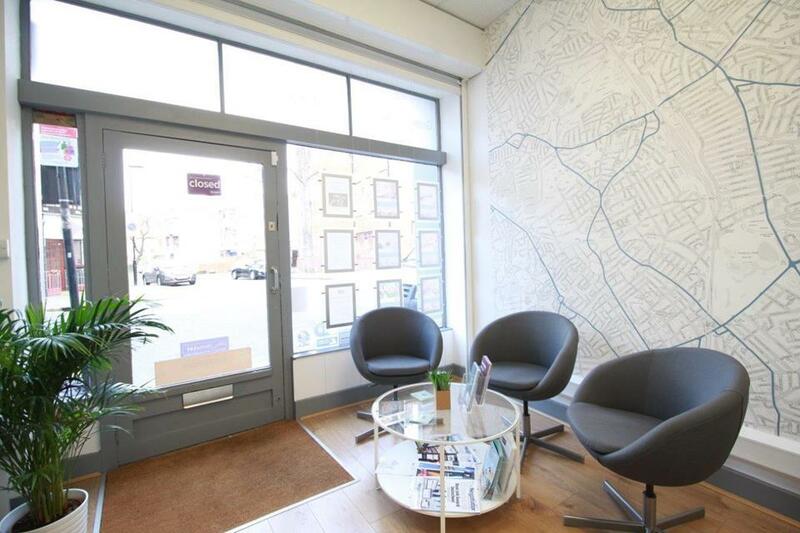 To find out how our unique brand of estate agency can help you with your property enquiry just pop in to 37a Broadway Parade, Crouch End, London, N8 9DB or simply call us on 020 3640 8888 to discuss your property needs or just to get a free no obligation consultation.